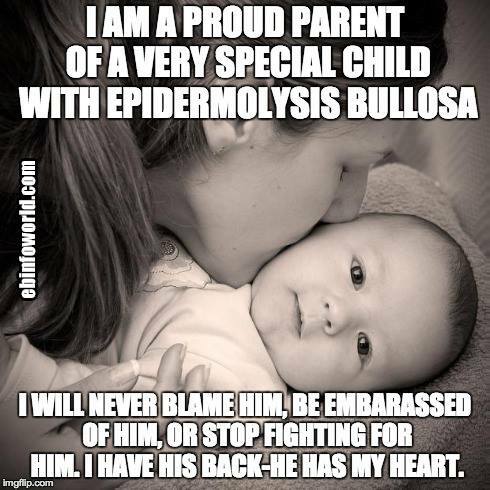 Look at someone with Epidermolysis Bullosa with your heart. 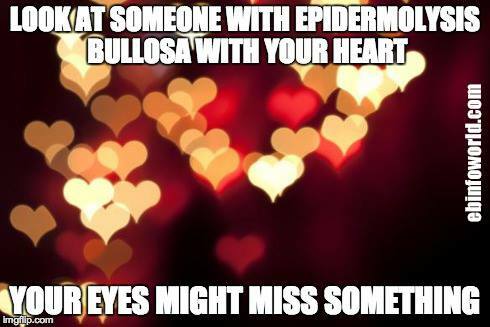 Your eyes might miss something. 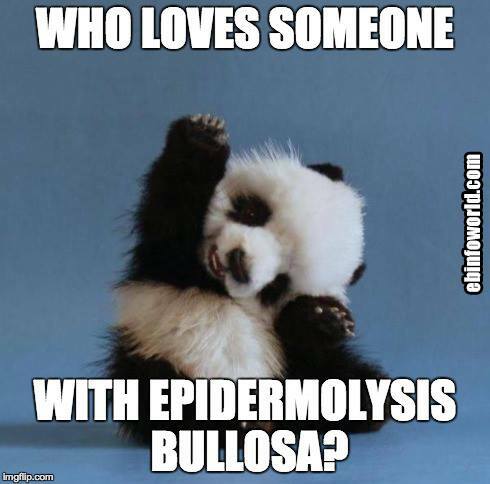 Who loves someone with Epidermolysis Bullosa? Great Scott! 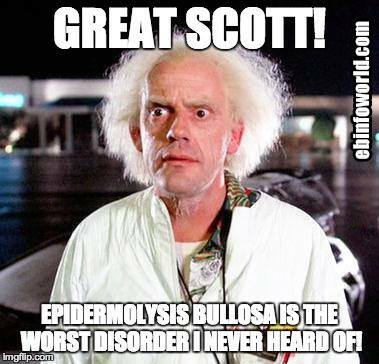 Epidermolysis Bullosa is the worst disorder I never heard of! 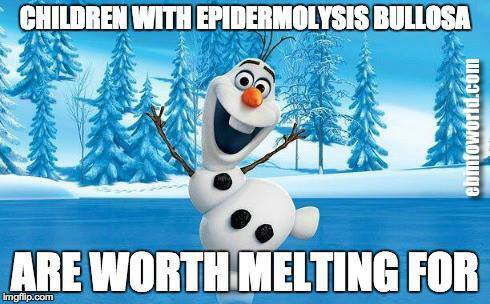 Children with Epidermolysis Bullosa are worth melting for. 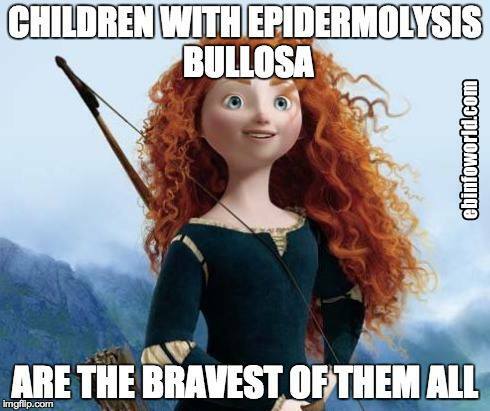 Children with Epidermolysis Bullosa care the bravest of them all. 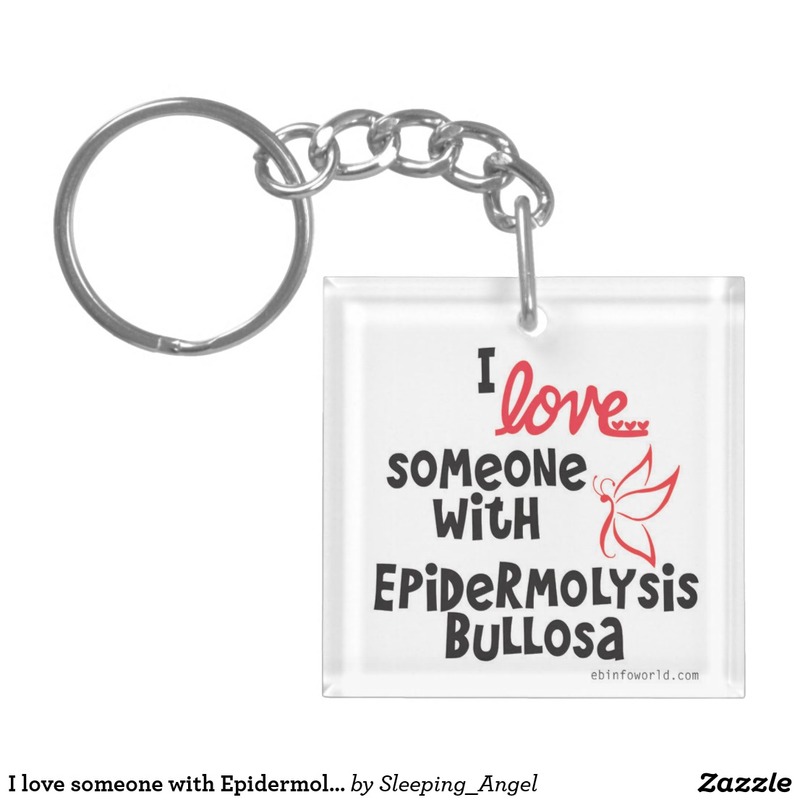 Epidermolysis Bullosa? 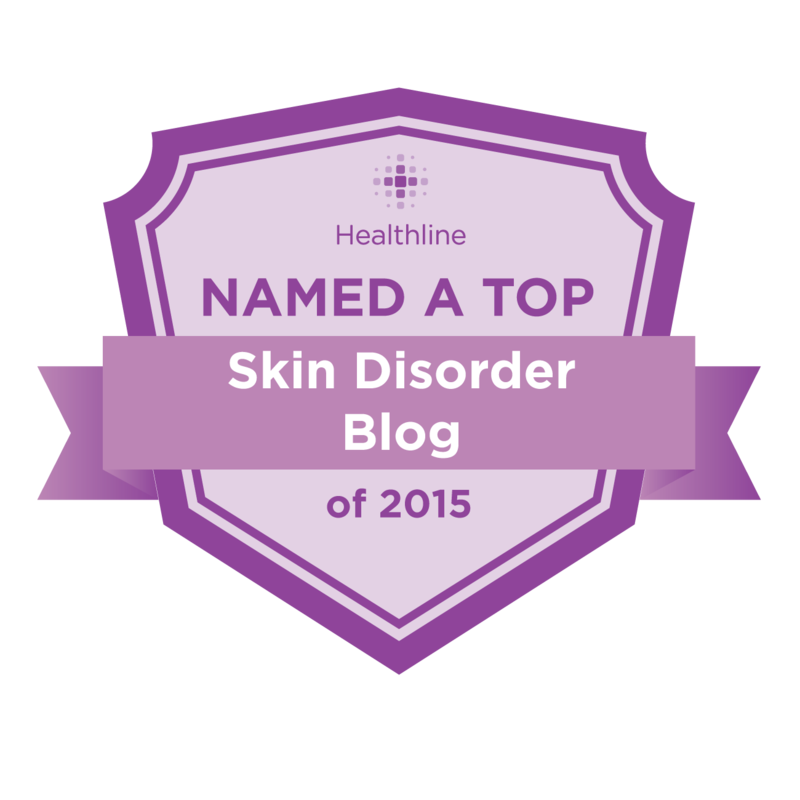 Fascinating. 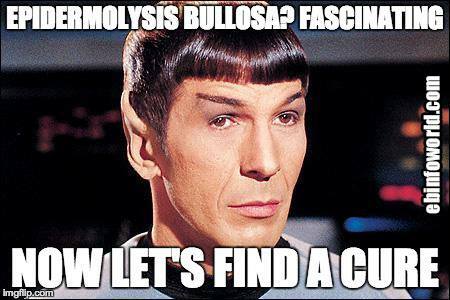 Now let’s find a cure. 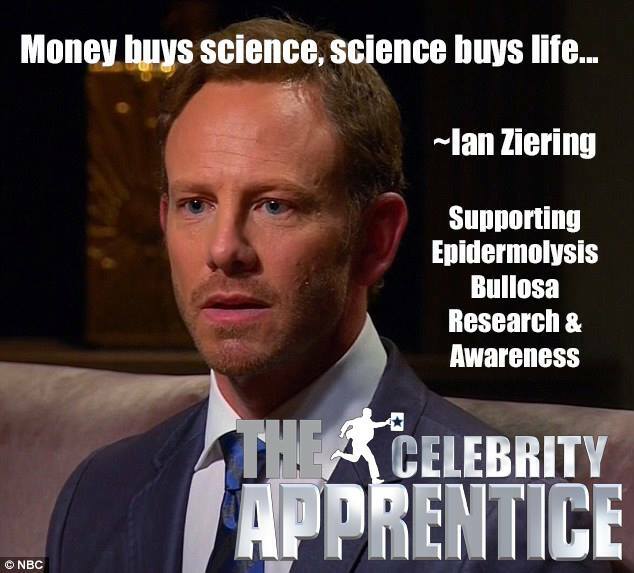 MOney buys science, science buys life… ~Ian Ziering. 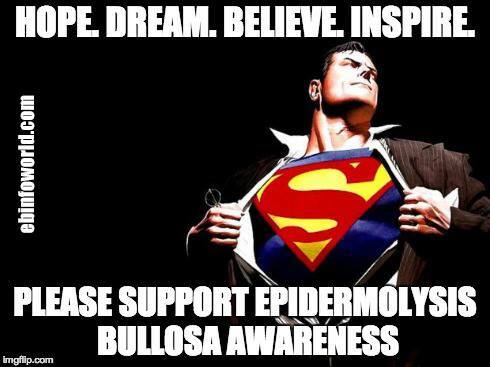 Supporting Epidermolysis Bullosa Research and Awareness. 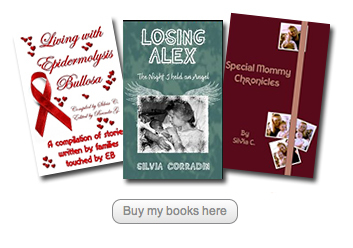 I am a proud parent of a special child with Epidermolysis Bullosa. 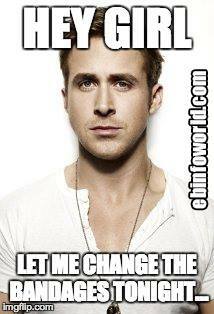 I will never blame him, be embarrassed of him, or stop fighting for him. 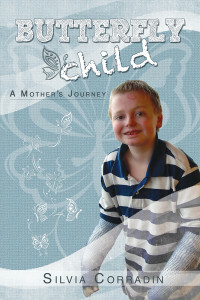 I have his back-he has my heart. 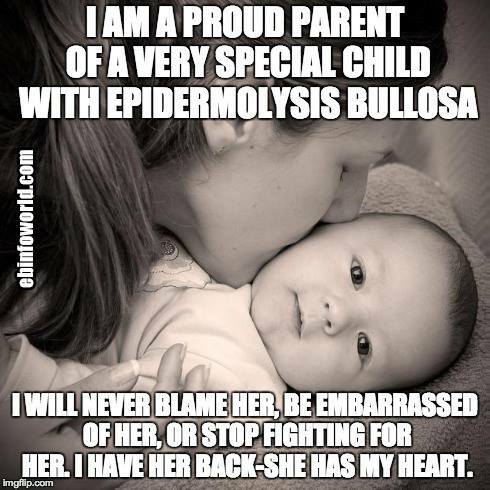 I will never blame her, be embarrassed of her, or stop fighting for her. I have her back-she has my heart.